I’ve just launched my latest pattern, the Drawstring Crossbody bag! 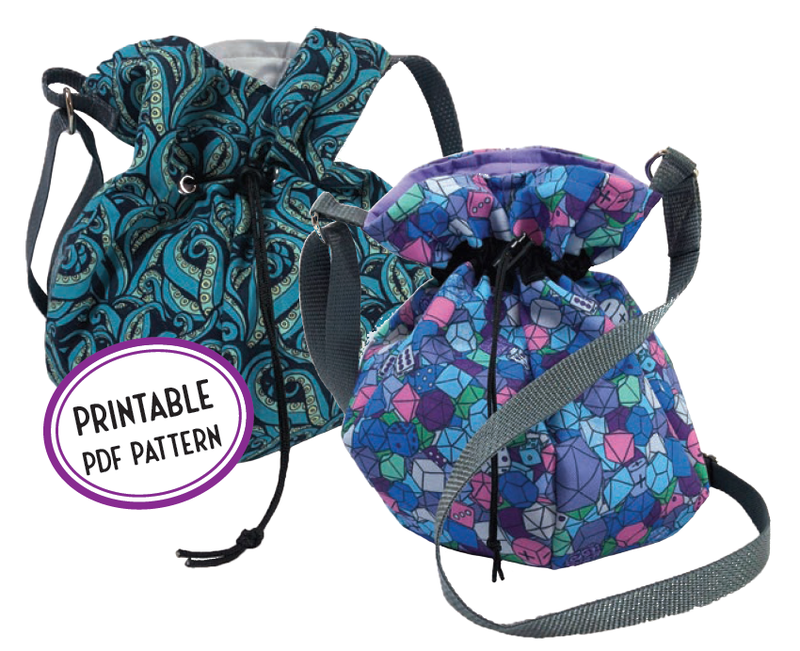 This pattern is beginner friendly and features drawstring options with a casing or eyelets. The pattern is 25% off for the first week only, so check it out! The last day of the sale is April 11!